Martina Stoessel attends the ‘David Bisbal’ photocall at Royal Theater in Madrid, Spain on Wednesday July 26, 2017. Tini Stoessel are seen out in Madrid celebrating Argentinian actress and singer Tini’s 20th birthday in Madrid, Spain on Tuesday March 21, 2017. Ex ‘Violetta’ TV star, Martina Stoessel, performs at Forum di Assago in Milan, Italy on Tuesday March 28, 2017. Argentine actress Martina Stoessel attends the ‘Tini: Got Me Started Tour’ promo event and autograph session held at Saturn Moenckebergstr in Hamburg, Germany on Tuesday February 28, 2017. Pepe Barroso Jr. and Martina Stoessel at the Martina “Tini” Stoessel and Pepe Barroso Jr. Sighted in Madrid, Spain on October 6, 2016. Martina Stoessel in Poland out after filming her tv show in Warsaw, Poland on Thursday October 13, 2016. The argentinian actress Martina Stoessel at the NRJ Music Awards at the Palais des Festivals in Cannes, France o Saturday, November 12, 2016. Martina Stoessel is seen leaving The Excelsior in Venice, Italy on Tuesday September 8, 2015. Martina Stoessel seen attending a premiere for ‘El Clan’ during the 72nd Venice Film Festival in Venice, Italy on Sunday September 6, 2015. 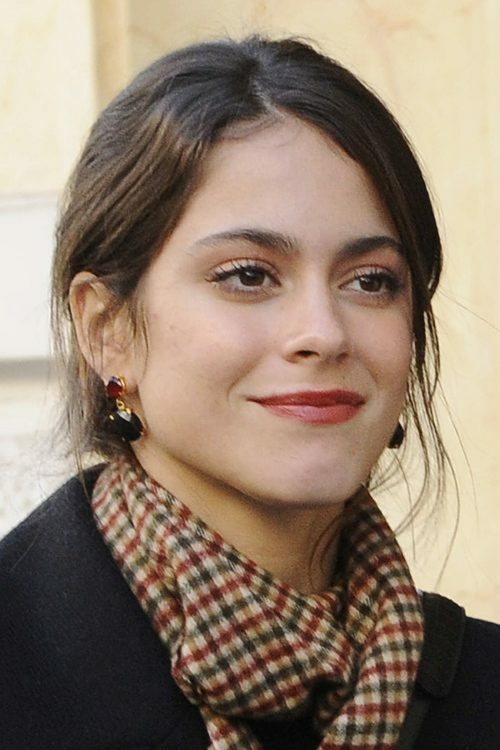 Martina Stoessel seen during an audience with the players of the ‘Partita Interreligiosa Della Pace’ at Paul VI Hall in Vatican City, Vatican on September 1, 2014. The Interreligious Soccer Match for Peace is an initiative desired by Pope Francis and it will take place tonight at Rome’s Olympic Stadium.